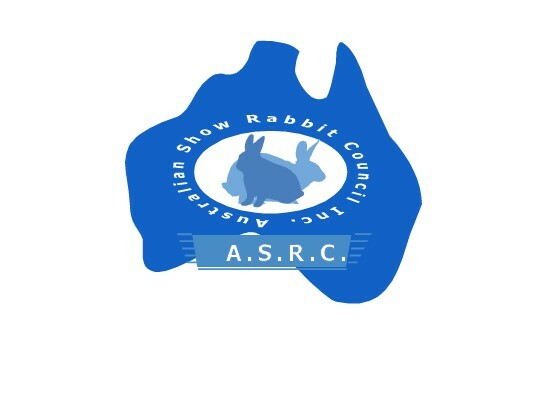 Did you know - Australian Show Rabbit Council was incorporated in December 2009? We were Affiliated to the BRC in July 2011, establishing our own pooled ring registry and stud prefix data base. We currently support clubs in NSW, Victoria & SA along with 6 National Specialty clubs. We offer free insurance to our affiliated specialty clubs, and reduced cost insurance to our affiliated local clubs, and have done so for 2 years. As we head into our 3rd year of incorporation, we have launched a breed panel to support specialist clubs giving a voice to YOU, the breeder. While things can't change over night, we are moving forward at a constant pace. We promote the good old fashioned values of friendship, not drama, fun not gossip. Formed 16th December, 2001, ASR forum offered a platform of information, help and advice to the rabbit fancy in Australia. Our "virtual body" was formalised via poll in March 2009, and incorporated in December 2009. The hard working moderators form the committee who participate from all rabbit keeping states in Australia, volunteering their time and services to better support both pet and exhibition rabbit's and owners alike. ASR acts as a point of contact for clubs, breeders and pet owners alike, sharing what we love, a passion for our rabbits. ASRC aims purely at supporting clubs in Australia, while assisting both financially, insurance wise and sharing current health and welfare information. While we are governed by and adapt British Rabbit Council guidelines in Australia. ASR see no reason to remove individual club identities by forming a rigid National organisation and straying from BRC rules, regulations, judging or ring systems. With our rabbit's welfare being of the utmost importance, ASR group is moderated 24/7 to assist. Australian Show Rabbit forum is a friendly group, dedicated to promotion and exhibition (showing) of purebred rabbits in Australia. All rabbit breeders/owners are welcome to join regardless of country. ASR is currently listed as one of the largest online pet communities, and continues to expand. Pet owners are always welcome aswell. All topics related to showing and breeding are discussed, with advice often sought regarding breeding issues. Australian Show Rabbit, via member clubs and organisations, is dedicated to promoting the welfare of pure bred rabbits through exhibition. ASR forum offers a non club specific platform for members of the Australian Rabbit Fancy. Not limited only to Australian breeders, ASR encourages input world wide, allowing everyone to share their passion, experience and this great hobby with everyone. From genetic discussion, breeding issues, kitten colours, show results, online competitions, fundraising auctions, club show dates, club contacts, even breeder contacts and for sale days – the forum offers a wide range of topics and advice for both the new and experienced exhibitor. We maintain a zero tolerance policy on forum in regards to abusive or unacceptable behaviour. Our hobby is meant to be enjoyed by all, adults and children alike. Why not hop on in and experience the Australian Show Rabbit scene.